A puzzle game with adorably uncooperative pieces. Here is the latest game from Cercle Games! It made in 72 hours for Ludum Dare 42. The theme was "running out of space." 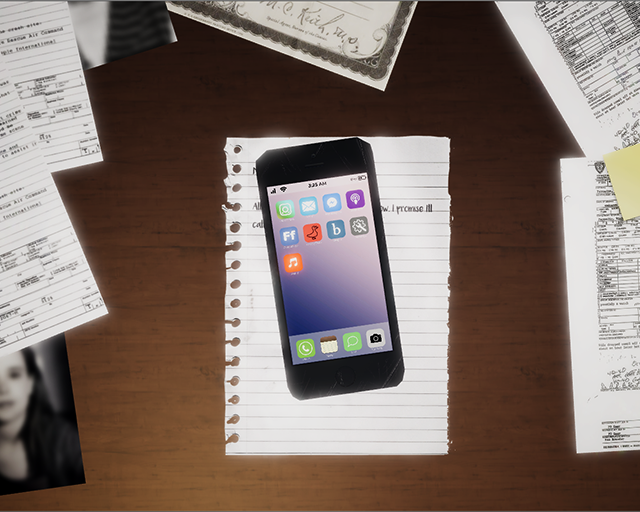 L: An Interactive Mystery is a narrative based mystery game that sees you solving the disappearance of your daughter by searching for information in her phone. The game has original music and lots of voice acting from some incredibly talented actors. We are always looking for feedback so please let us know what you think! 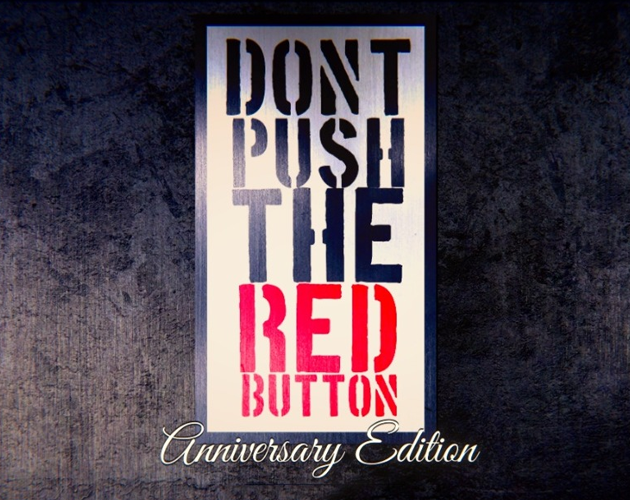 itch.io Community » Game Development » Release Announcements · Created a new topic "Don't Push The Red Button: Anniversary Edition" Out Today! With VR! THAT'S RIGHT. 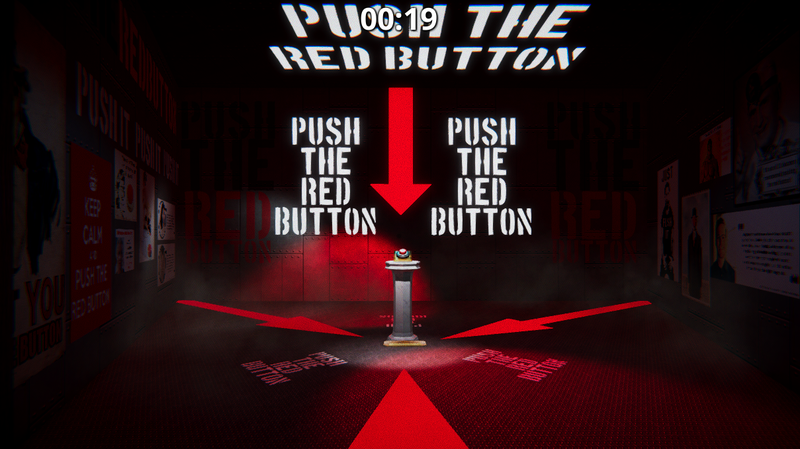 NOW YOU CAN SEE THAT RED BUTTON IN 360 3D STEREO BABY. Stupid, ugly zombies have invaded the North Pole! Be battle Santa and send them back from whence they came. Was made for a friend in a ridiculously short amount of time. Ended up being harder than I thought! Happy button mashing! Play for free in Chrome and Firefox on PC. My first game jam ever! It was such a blast! 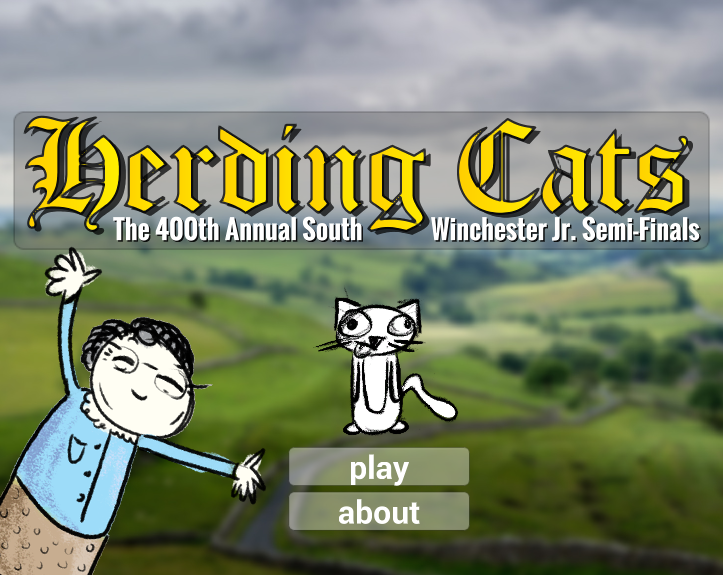 Play as Fiona Pennywhistle in this 2d Physics Puzzle game and try to take Jane Cavendish’s place as Semi-Finalist Cat Herding Champion. If only the little buggers would go where you told them. Keep playing to unlock more narration! ! itch.io Community » Game Development » Release Announcements · Created a new topic EGGsplosion!! - Free browser game from the mind of a 4 year old (really). Here is the new game, but it takes a bit of explanation. It started as a test for an idea that I had, but then my son, Brendan, started telling me what I should do next. So I just started doing what he said. 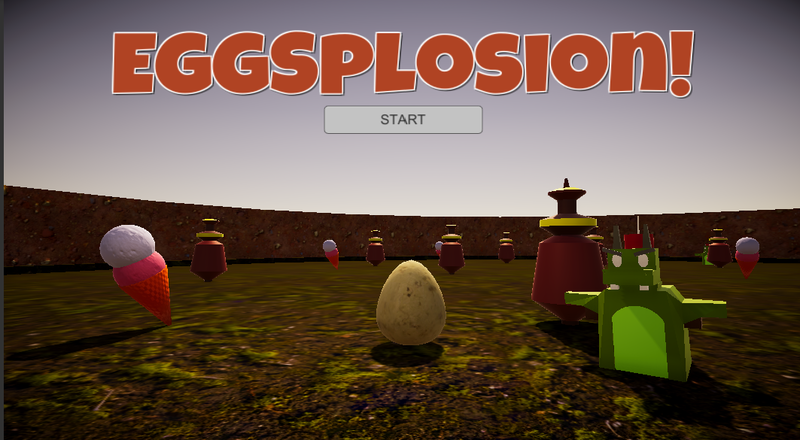 The result is a game straight from the mind of a four year old: "EGGsplosion!" A wonderful review of Staircase by Calum Fraser! "It’s not just guided meditation – it’s a transformative experience that will really have an affect on you if you open up to it fully. It’s almost like having a psychotherapy session – you get more out of it the more you open up and all the answers to your innermost problems really end up coming from yourself. Highly recommended." 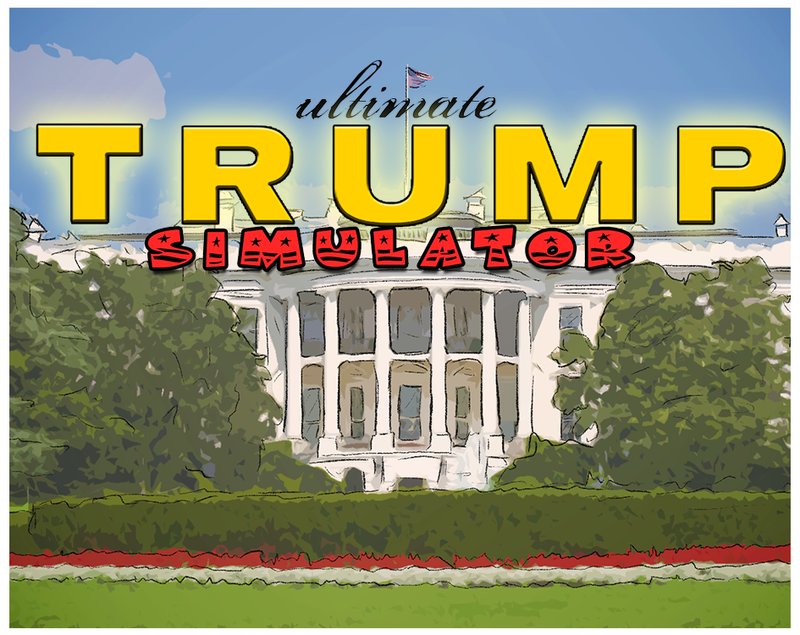 Just released a new game today! 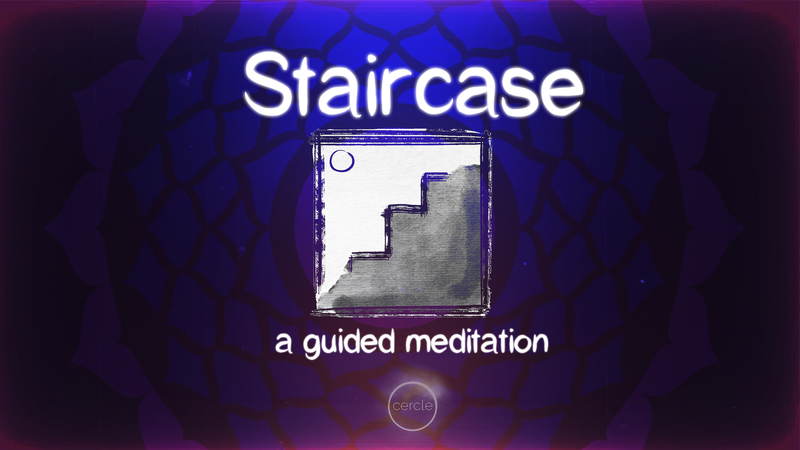 It is a fairly simple game (about 20 minutes) based off a meditation exercise I've been using for years. It is totally free, and if you take the experience seriously, you might be really surprised how emotional and spiritual (even if you aren't religious) this experience will be. This video had me rolling!! You totally get the idea and your philosophical interpretations were wonderful! Well done. Well done. sorry about that! It has something to do with the web player not taking full control of the mouse. Downloaded version works well! love this! Your reactions are perfect! Thank you for sharing! Hi everyone! There are some awesome let's plays being uploaded to youtube of this game as well as this wonderful review! Also: I'm getting feedback that the browser version isn't working well for many people. I'm considering taking the WebGL version down, and having it be download only. Any advice from more experienced users? This is my first game, and it's not perfect But, man, oh, man I had so much fun making it. I want to write more, but I feel like if I do, I'll start giving things away! If you like, tell me how long you went and what time-mark was your favorite event. I'm also happy to answer any questions! Including my favorite question: "How dare you."